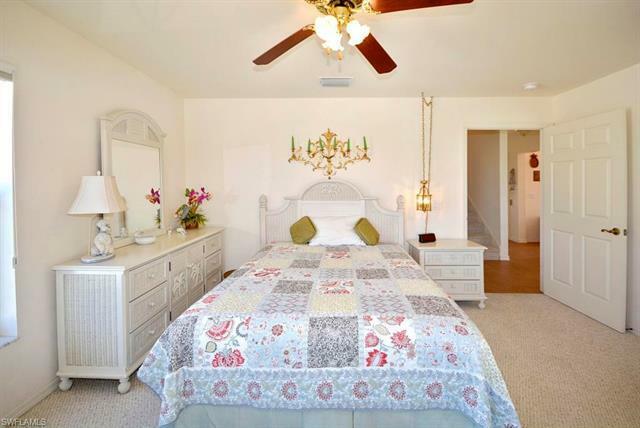 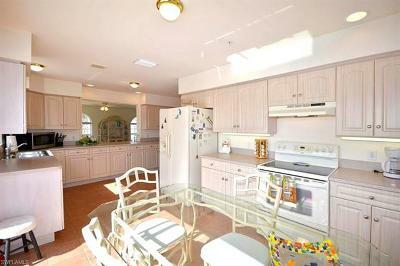 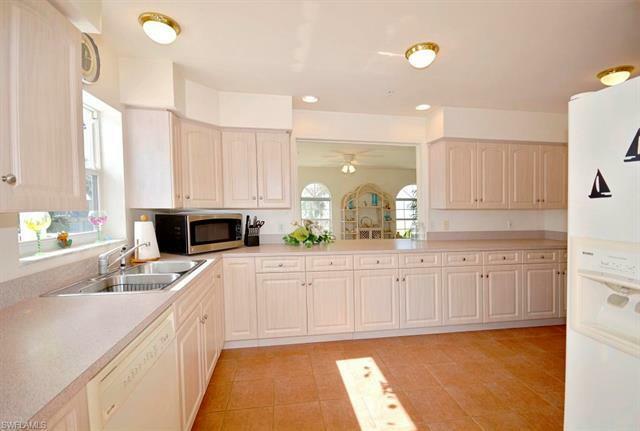 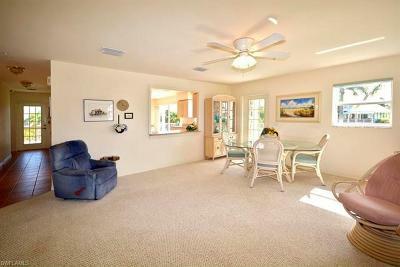 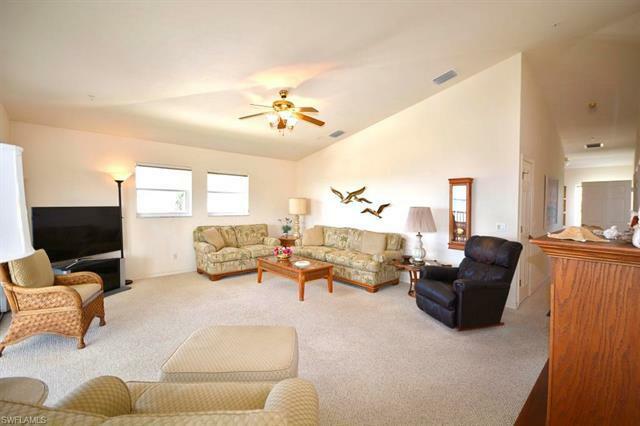 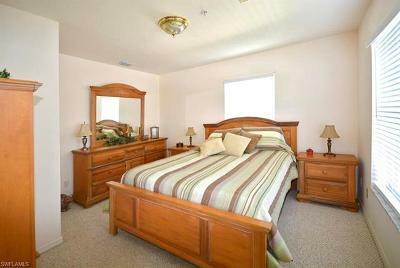 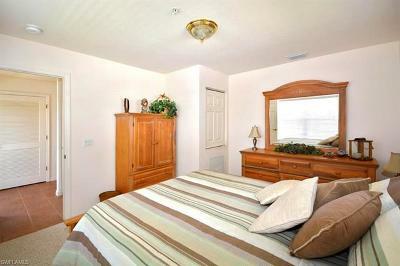 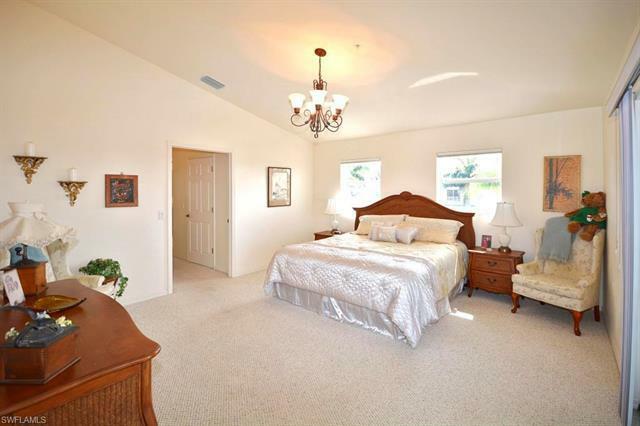 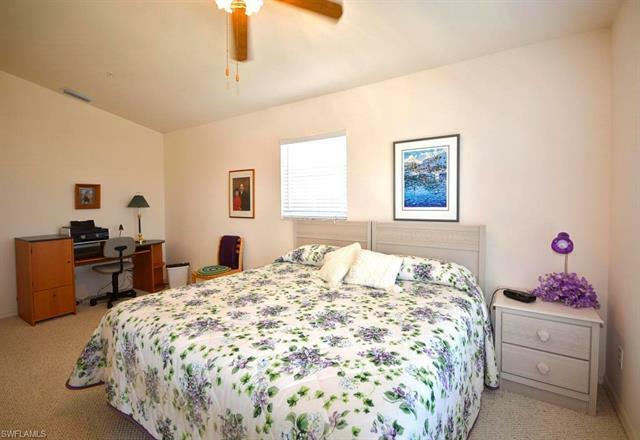 This lovely home sits in one of the most desirable gated neighborhoods on Pine Island on an over .25 acre lot. 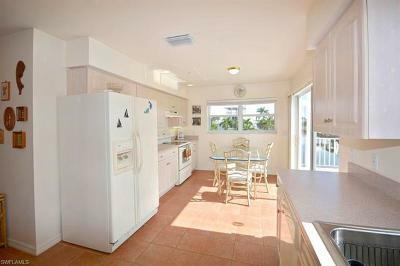 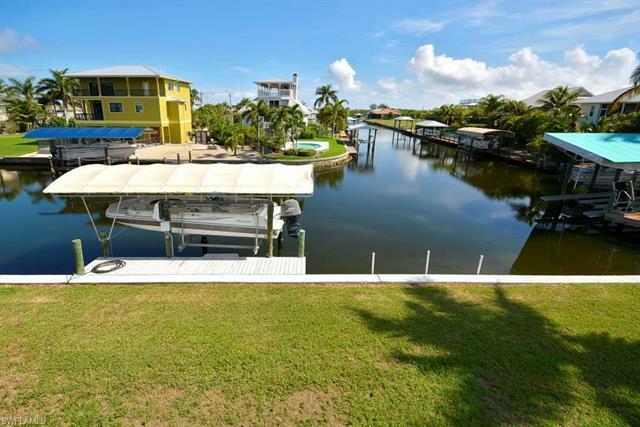 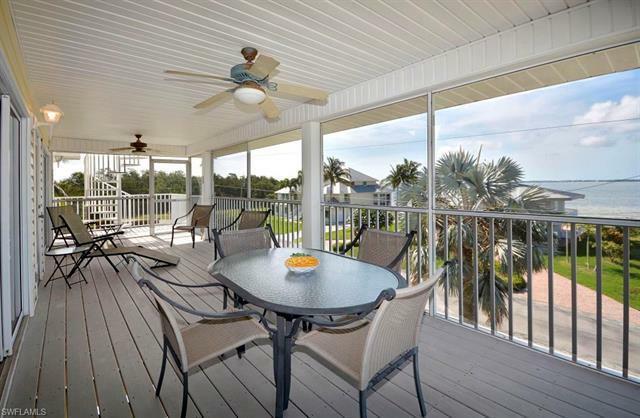 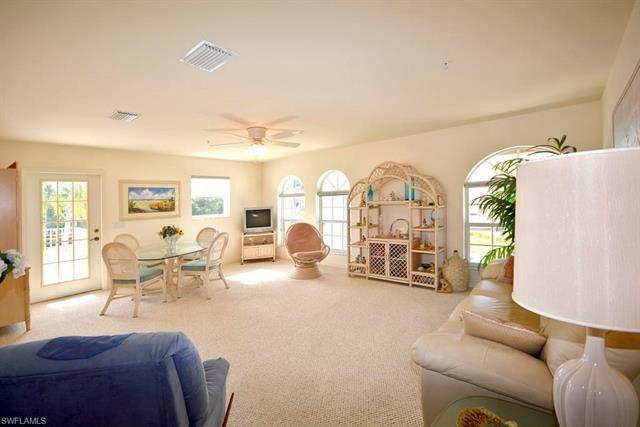 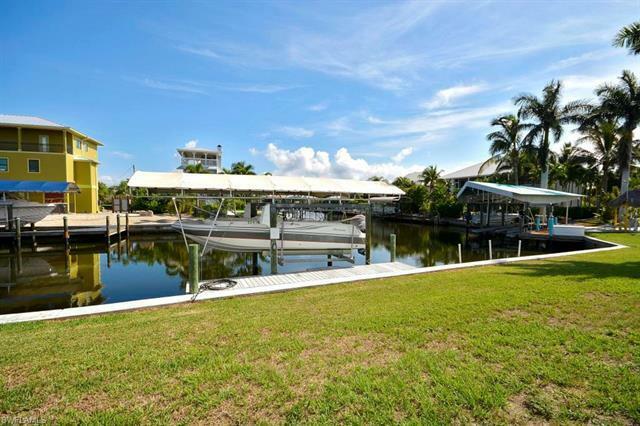 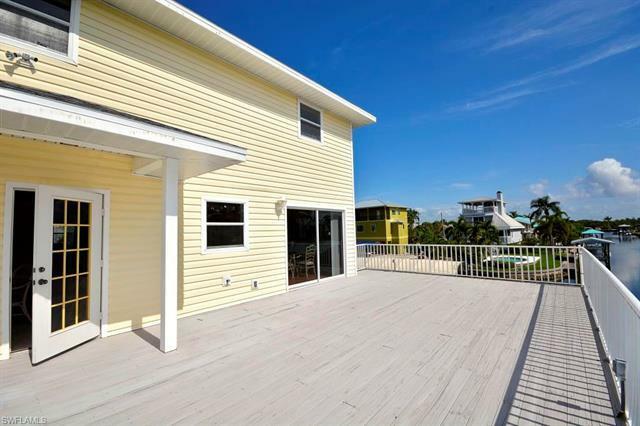 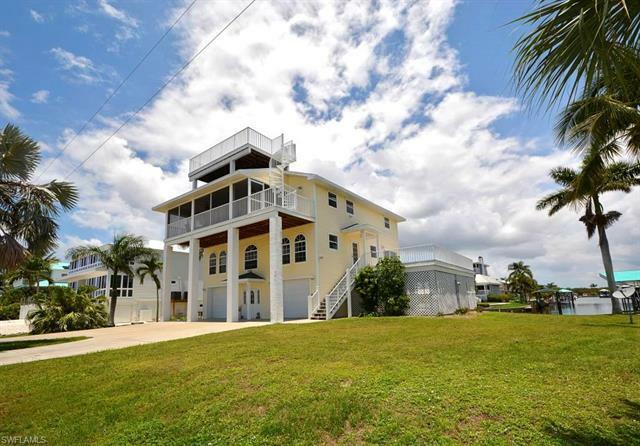 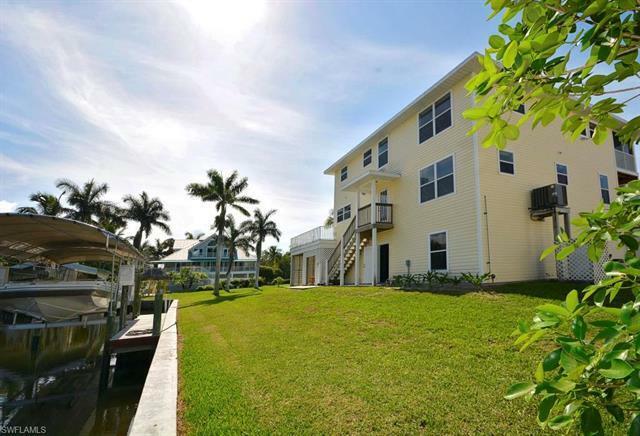 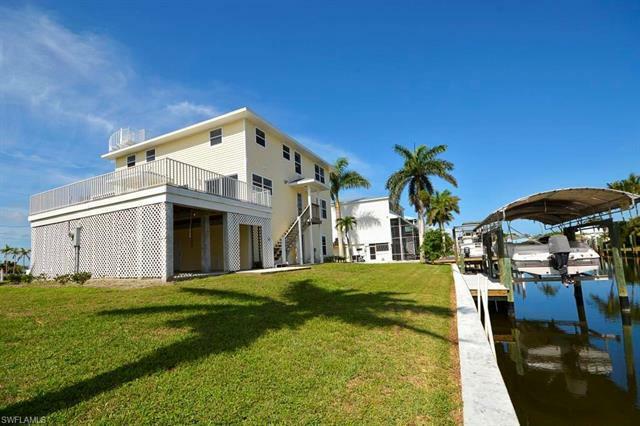 It has quick access to the Intracoastal Waterway and the Gulf of Mexico from the covered boat lift and dock along the canal. 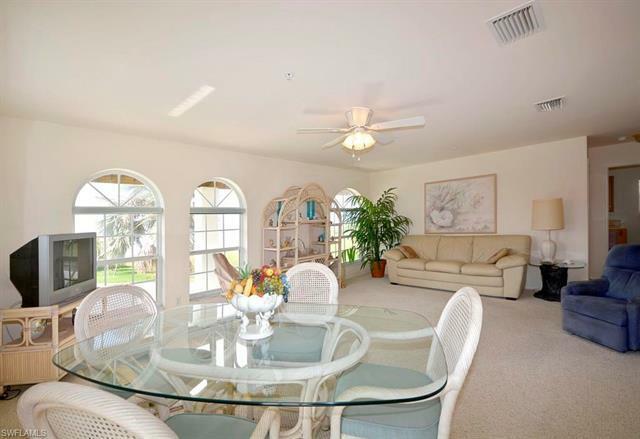 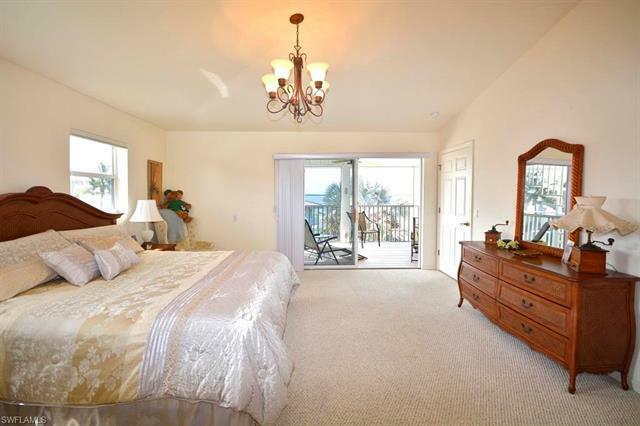 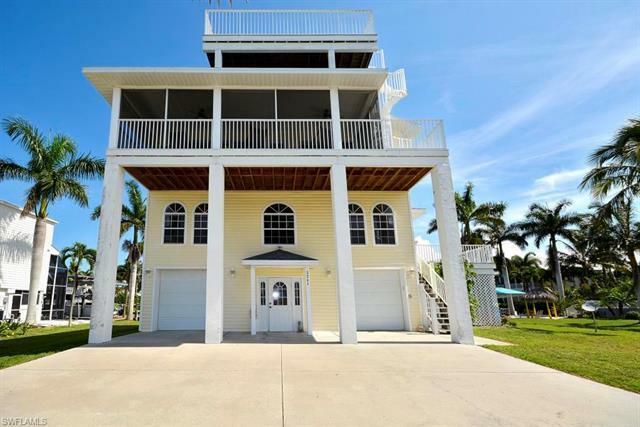 The construction boasts concrete pilings and tie beams, elevator from the garage/ground level to the 3rd floor, 3BR+Study, 3Ba, large open deck on the 2nd level and a screened porch on the 3rd level off of the main living room and master bedroom, overlooking San Carlos Bay & Sanibel. 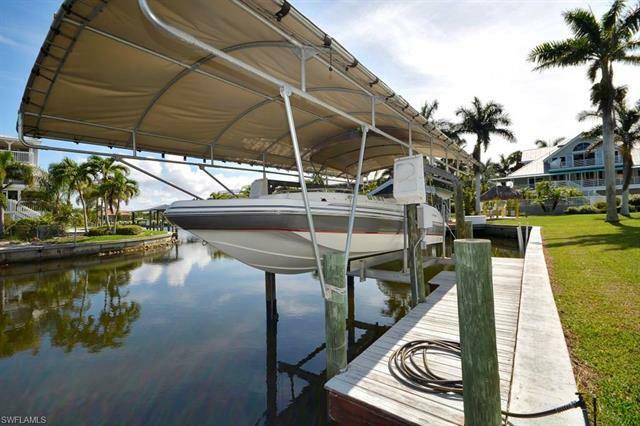 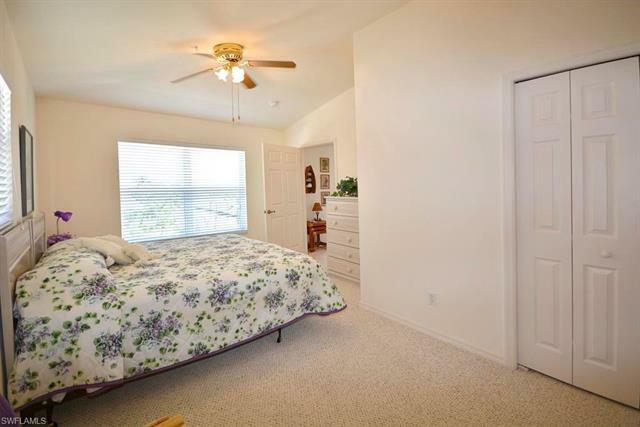 The left side of the garage is 36â deep, so you can store a boat/trailer or the possibility of storing 2 cars, and a 3rd car on the right side.. Thereâs plenty of storage throughout this home. 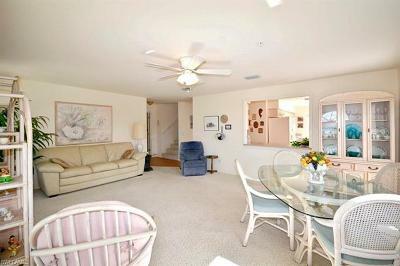 There is also plenty of room for a pool if you want, in the north or east side. 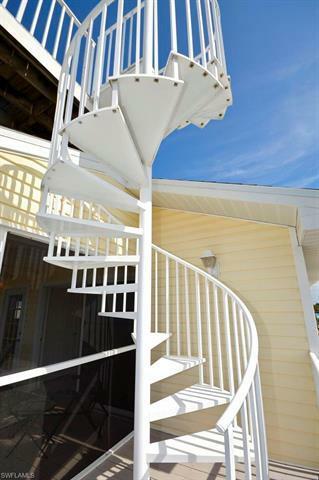 The roof was replaced last fall, 2017. 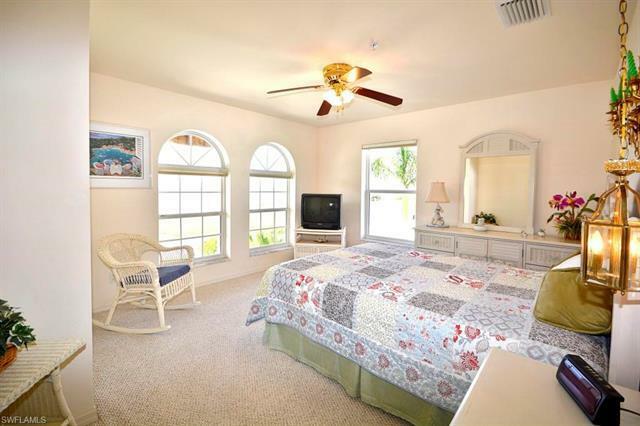 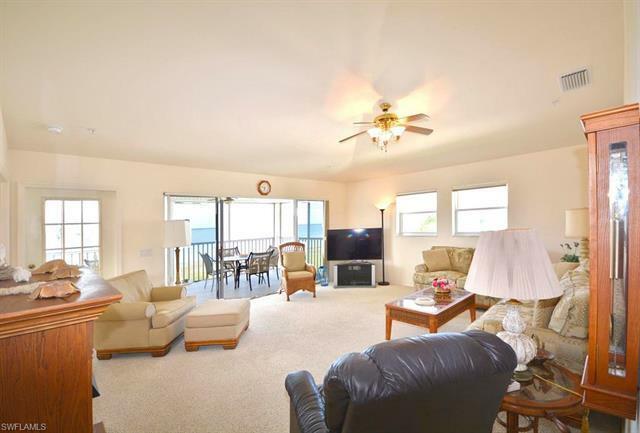 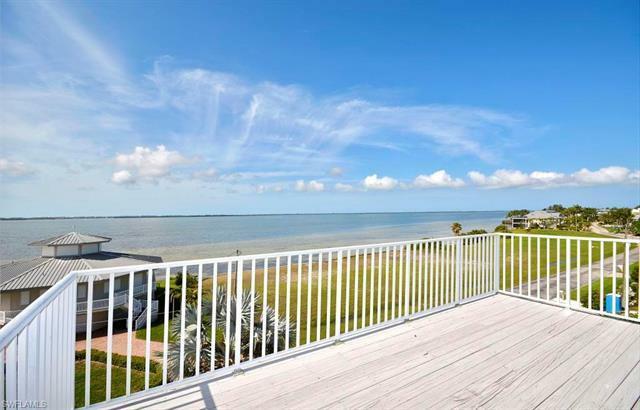 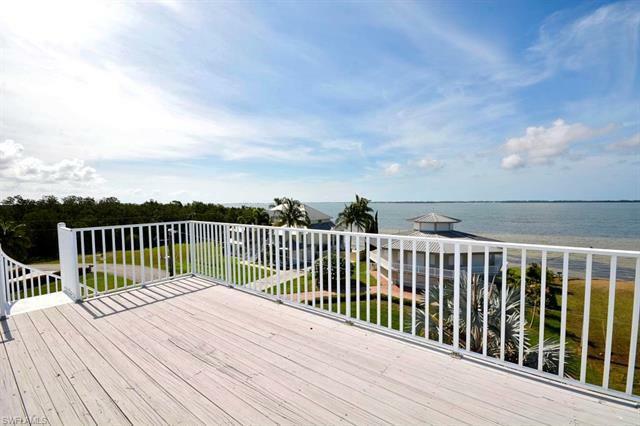 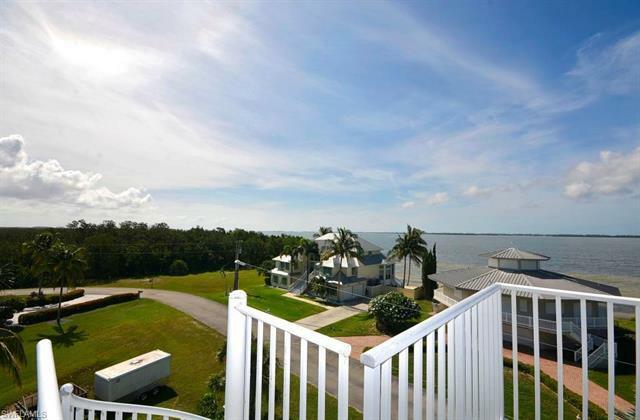 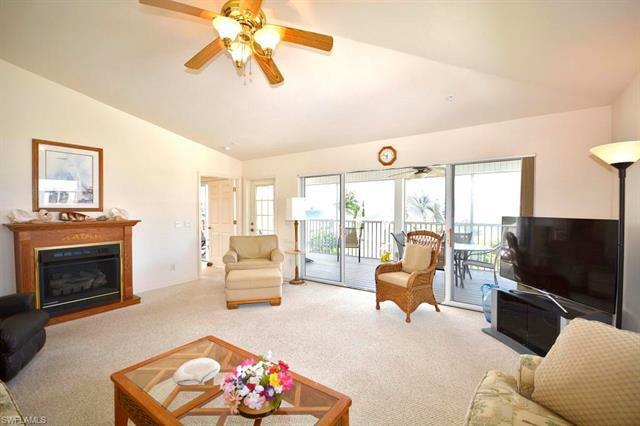 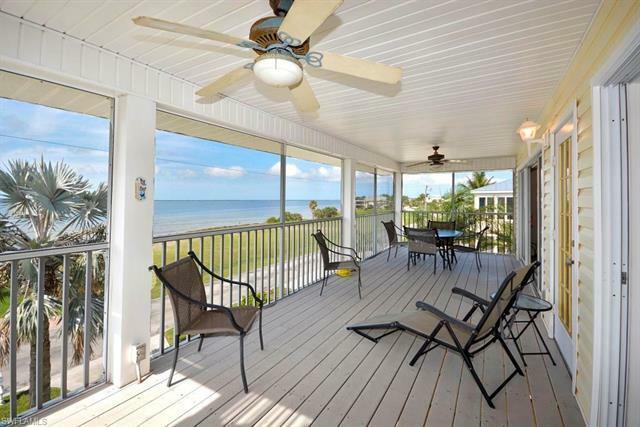 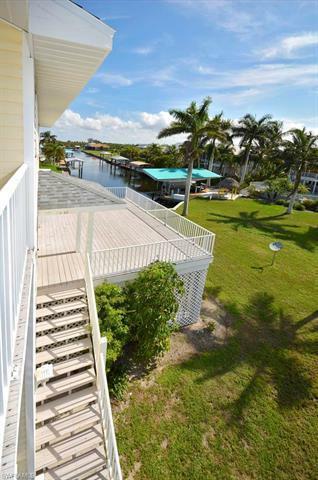 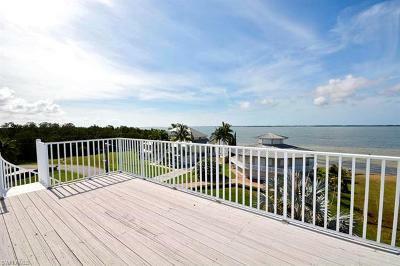 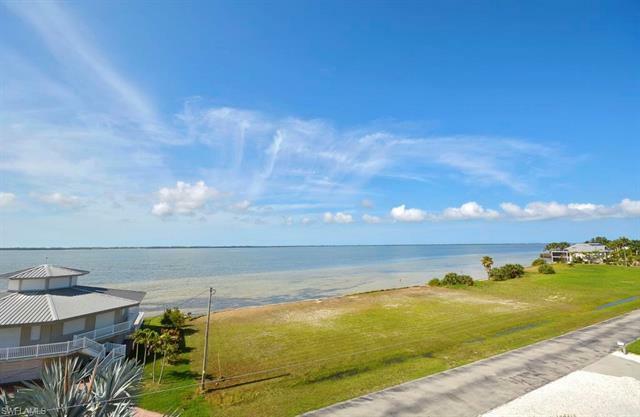 There are also amazing 360 degree views from the rooftop deck, not to mention the 4th of July fireworks from Sanibel! 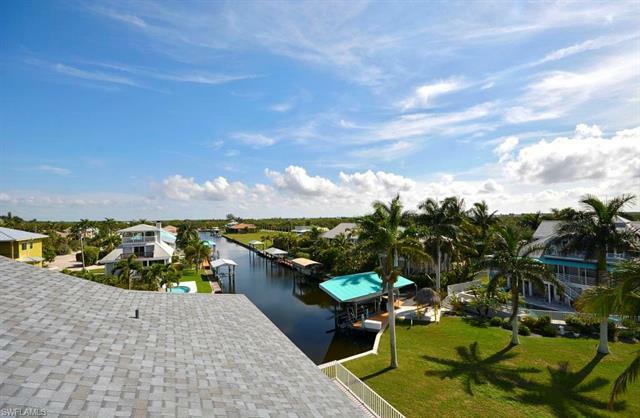 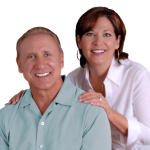 Make your appointment today so you can be enjoying the warm tropical breezes and the quick access to the Gulf of Mexico and the Outer Islands and beaches that Pine Island offers!